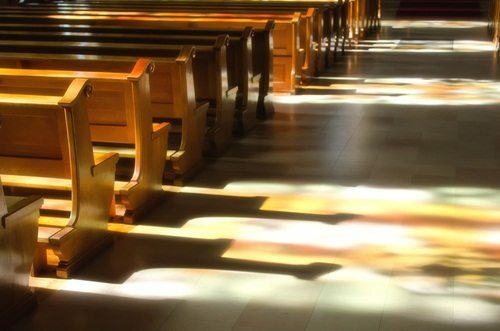 A Church Is a Church—Or Is It? And Is It Tax-exempt? The idea of whether or not certain organizations should have tax exemption, or should be able to receive contributions that are tax deductible to the donor, has been in the news quite a bit lately. There is a lot of dialogue, for example, around the NFL and why it is tax exempt. The 501(c)(4) classification as a whole has come under the microscope. In Valparaiso, Indiana, a new debate is swirling around Preachit, an organization that does not have to pay tax on its 32-acre property. In December, the local legislature had come to the decision that it needed to define what a church was. Preachit is an organization whose website describes it as a membership organization providing resources “by ministers for ministers.” As an example, there are supposed to be more than 4,500 sermons or outlines of sermons posted online that ministers can access as they prepare for services. There is also a moving description of how the head of Preachit, Rev. James Smith, and his wife went to India and built over one thousand wells with the help of donations from members. In 2009, the organization received a religious exemption for a portion of its property and has not been paying taxes on any of it since then. The facility includes a two-story home, several out buildings, a pond, and more. The Smiths apparently use the building as their home, but it also houses Preachit offices, meeting spaces, and an area for production of materials. While approaching them with a fair degree of flexibility, if an organization meets these guidelines, it can be considered by the IRS as a church and, thereby, eligible for certain tax exemptions. The Board of Appeals is walking into a very grey area of the nonprofit world regarding the types of organizations that should be exempt from taxes. The members of the Board have to determine whether Preachit is a church, and therefore how to define what constitutes a church, or whether it is a religious society, and the if the nature of their work as such qualifies for exemption. Finally, if it is decided that it is an exempt organization, should the whole property have the exemption, or only a portion of it?